Facilities maintenance is a crucial part of any building. With public areas, dust care and control, as well as spot cleaning when appropriate, is a vital starting point in achieving a hygienic space. For cost controlled operations, Numatic suggests using the PolyStatic disposable mop system. The electrostatic dust control material is 100% polyester and there is no added chemical impregnations. The more you use this disposable mop system, the better it works. The major benefit is that there is no chemical residue left on the floor surface. 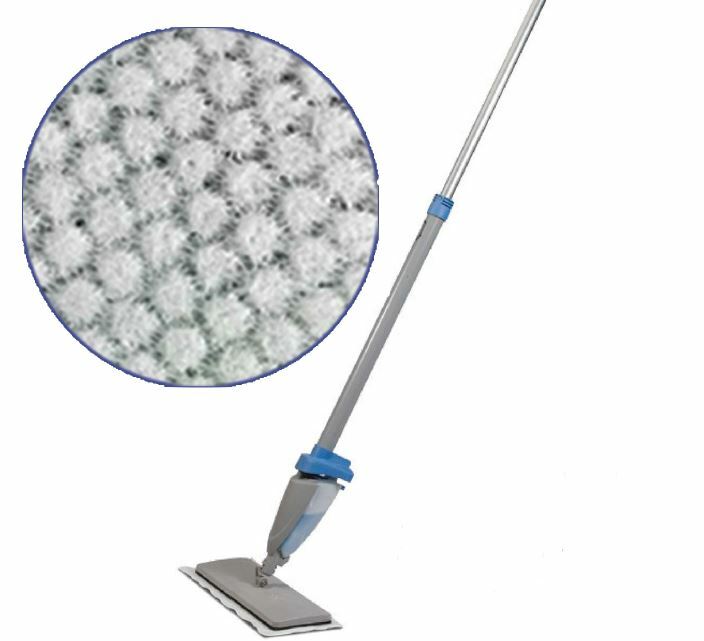 For dust control sweeping, the PolyMop holder is both efficient and exceptionally convenient. Anybody can use one anytime, so as and when time permits, clean, dust free floors are quick and easy to achieve. For more information, contact Numatic on +27 (86) 168 284 or via www.numatic.co.za.